Larry was born March 2, 1949 to Lawrence & Helen (Brandt) Nelson at Casselton ND. When he was 15, they moved to a farm at Christine, ND. He graduated from Eagle High School, Abercrombie in 1967. Larry married Linda Christianson at Halstad MN. They had one son, Christian, and made their home in Christine ND. 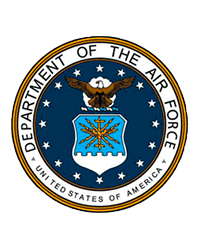 He joined the North Dakota Air Guard and served as a mechanic, crew chief, alert supervisor, flight chief, and production superintendent from 1967 to 2006. 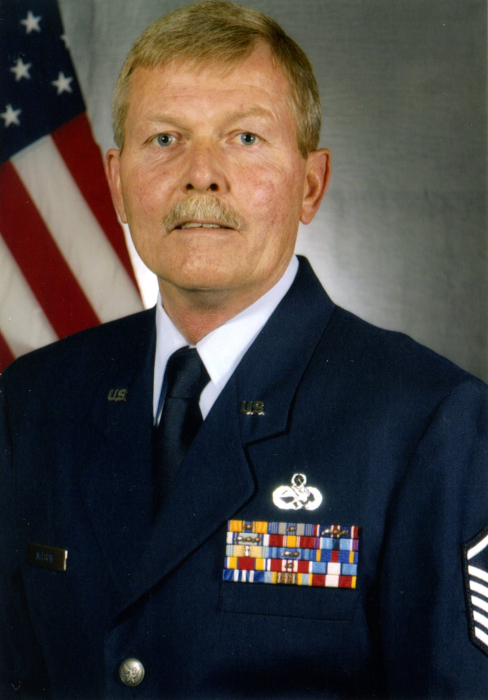 In 2006 he was assigned to a joint operations mission working with the U.S. Border Patrol, he retired from the Air Guard in 2008, after 42 years of service. Later, Larry married Shirley Steves in Fargo. He did a lot of painting in Fargo as a side business for many years. He was very compassionate and volunteered with for organizations such as Special Olympics, Make A Wish, MS Bike Rides, Crop Walk, and Habitat for Humanity. Larry lived in Newport News, VA for 10 years. About 1 year ago, he made his home in Streeter, ND to be closer to family, and to position himself for his launch of Journey of Discovery, a non-profit designed to raise money for Food Banks across America. Larry enjoyed hunting, fishing, and learned to sail in his retirement in Virginia. Larry is survived by his son, Chris Nelson, his wife, Christine (Soriano), Japan, their three children, Bryanna Nicole, Thad Allen, and Haleigh Madison, and one expected great-grandchild, a sister, Georgia Berger, Detroit Lakes, MN, two brothers, Jay (Kathy) Nelson, Jon Nelson, both of Fargo, a brother in law, Larry King, West Fargo, Shirley Nelson, Trevor Steves, Sherry Martyn, and three step-grandchildren, and many nieces and nephews. He is preceded in death by his parents, Lawrence & Helen Nelson, two sisters, Kathy King and Claudia Wiese, and a niece, Jill Link. FUNERAL: 2 pm, Friday, 9 November at First Presbyterian Church, 650 2nd Ave North, Fargo, ND. FINAL RESTING PLACE: 1 pm, Tuesday, 13 November, North Dakota Veteran’s Cemetery, 1825 46th St, Mandan, ND.